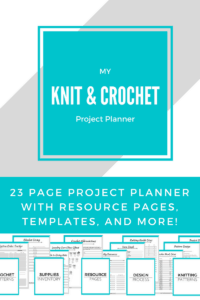 It’s still a little early for Christmas gift shopping, but if you want to make crochet gifts for your friends and family, it’s time to get started! Things are going to get busy with Thanksgiving coming up and all the other fun things between now and Christmas. Even though I don’t celebrate, I end up making a lot of holiday gifts for others and I don’t always have the time for something elaborate or as big as a blanket. 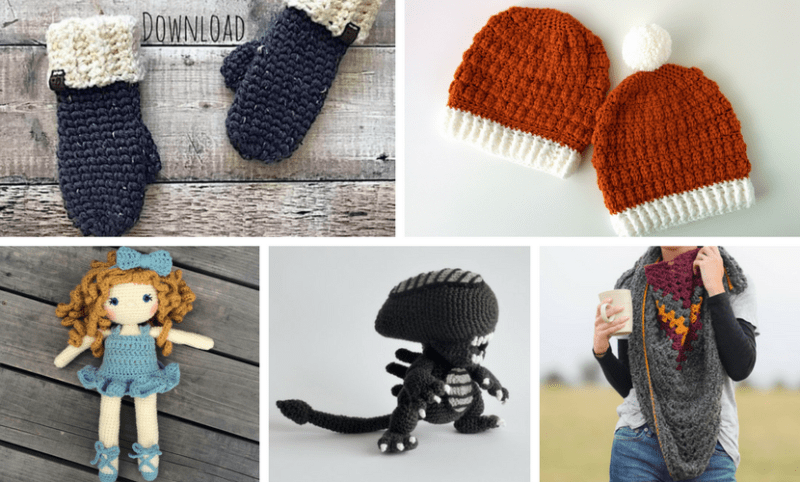 So if you’re like me and still want to give something handmade, here are my top 10 quick crochet gifts for everyone on your list! These aren’t in any particular order; I just wanted to put together a list of ideas to help you make something nice for everyone without it eating up all your time. I’ve linked to some of my favorite patterns and design, but this list is really a starting point. 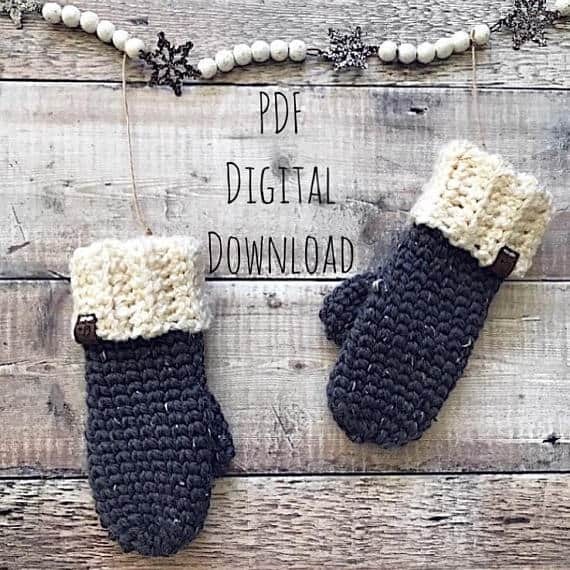 The idea is to get you thinking about quick crochet gifts that will be easy for YOU to make, but don’t forget to keep in mind what your recipient will like too! 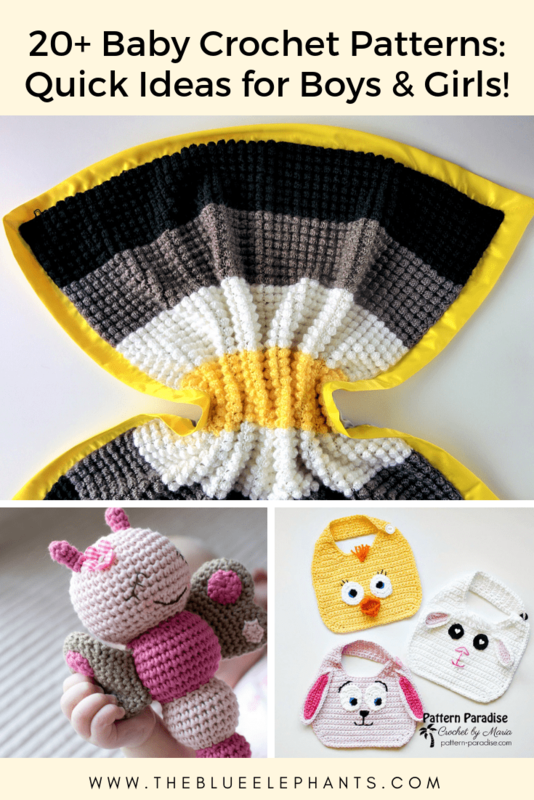 You can also check out this post all about 20+ Crochet Patterns for Babies! 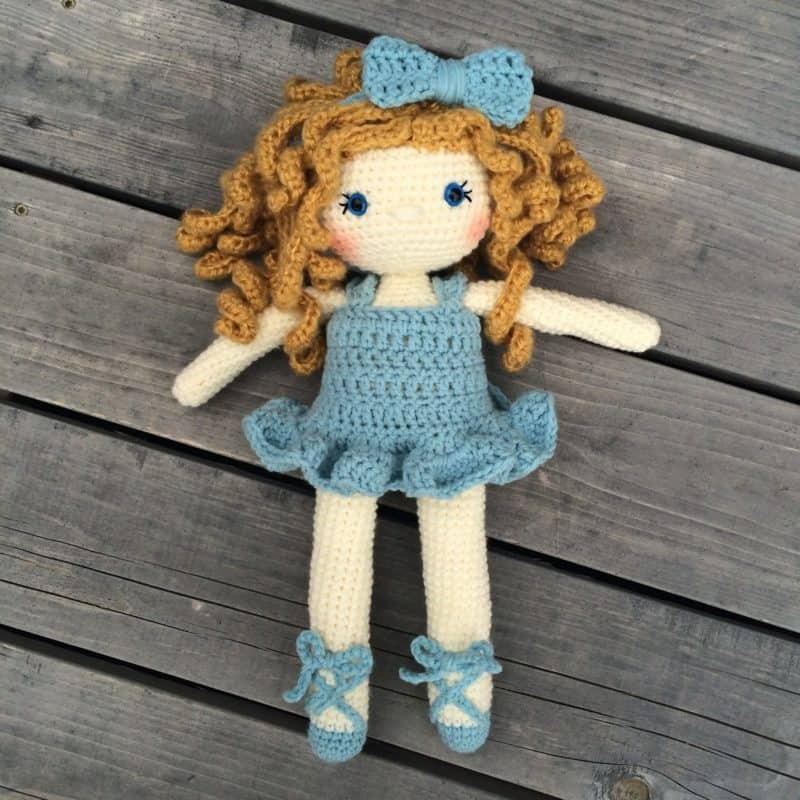 Crochet dolls are some of the best quick crochet gifts because they are so versatile! 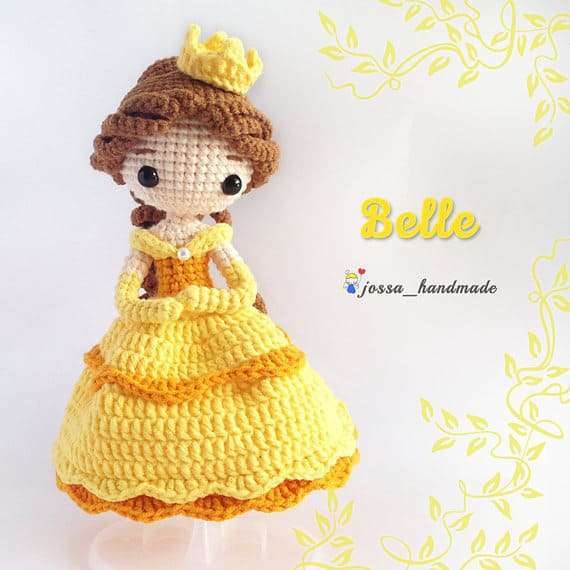 You can make a simple doll, a doll based off a favorite character, or you can even customize them to look like your daughter and granddaughters. Sort of like a little crocheted American girl doll. There are still 3 months of cold weather AFTER Christmas so mittens and legwarmers would be much appreciated. 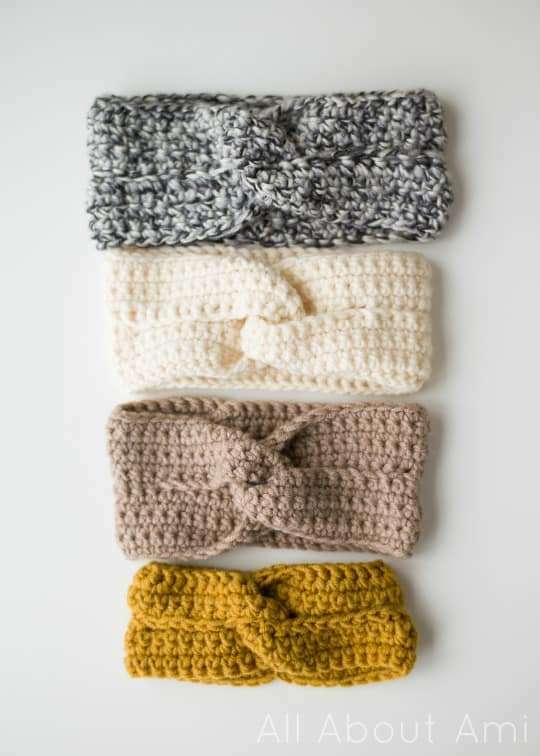 These can vary so much so style aside, mittens, leg warmers, and fingerless gloves all work up easily and make wonderfully quick crochet gifts. And they can be used all the time because everyone loves being cozy! I’m working on some leg warmers for my sister right now. And don’t you just LOVE these mittens?! Sometimes, men are harder to make for. 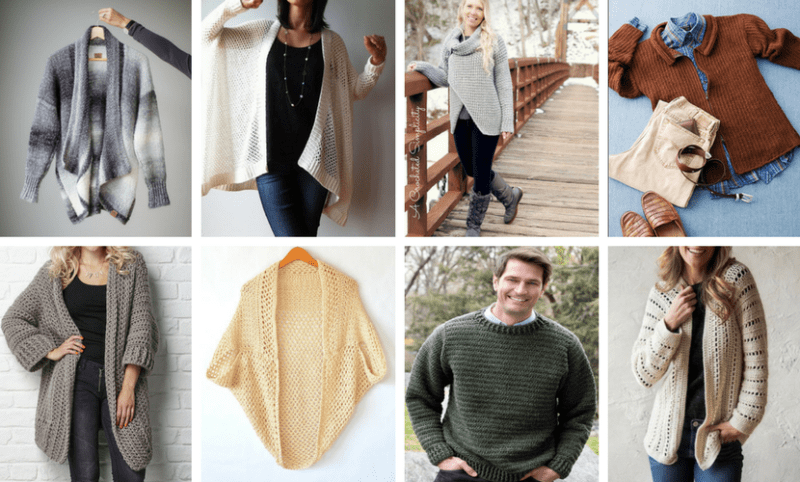 There are just fewer patterns for things specifically made for them, and besides, they don’t really love all the fancy patterns we ladies drool over. BUT, I think if you know your guy well enough, you can make him a figurine or plushie of something he really loves. 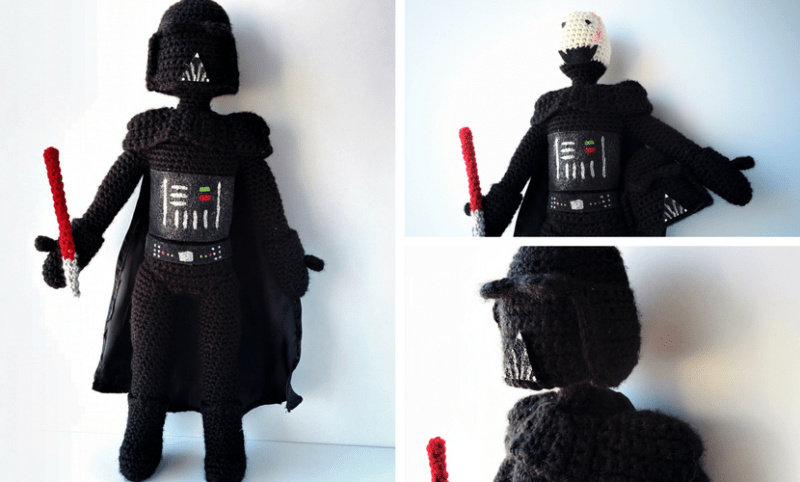 These aren’t so much for use as decoration and just to say you care, but a model of Darth Vader or alien or any other character would make a great gift! 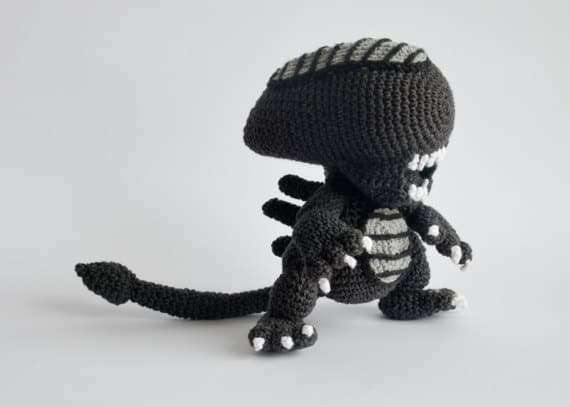 Stay away from anything too big, like a doll, and look for amigurumi that are just a couple inches tall. They’ll work up quickly and he won’t think of it as a doll. 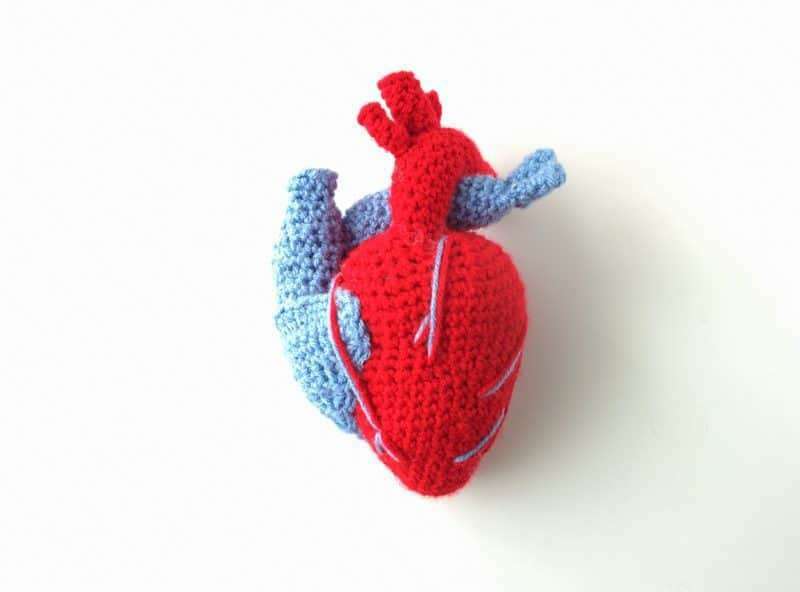 You can also make plushies of something – I recently had a man order a realistic heart plushie from my shop and he loved it! Like I said earlier, crochet clothing can take time, but the right patterns will work up quickly. 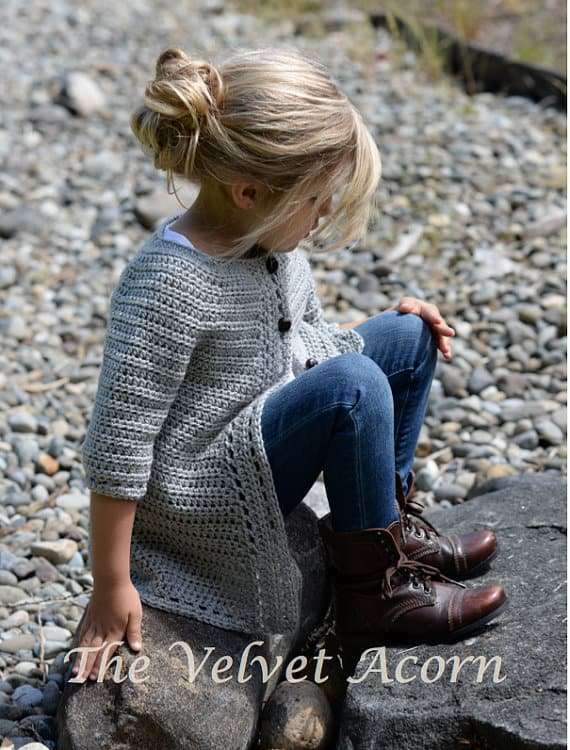 Thick, chunky crochet sweaters are sort of like kids’ clothing. They don’t usually have much shaping involved, and they’re more casual and flowy. The chunkier yarn also helps build up faster. 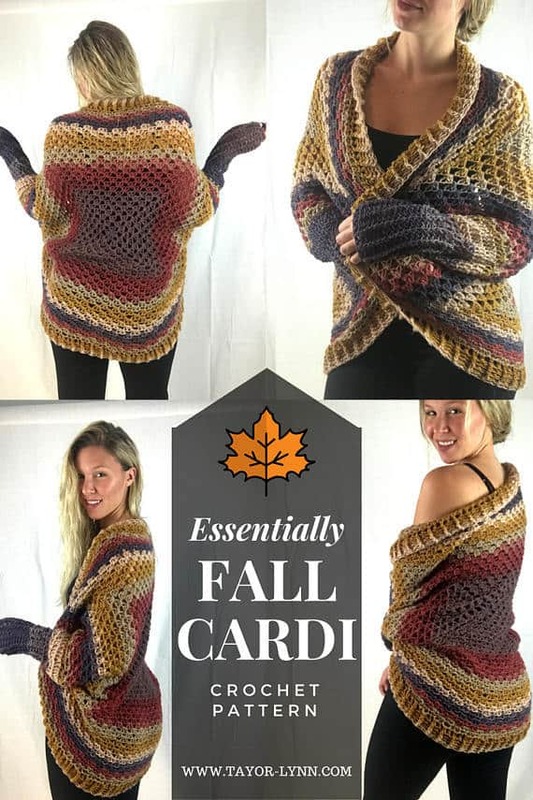 Crochet sweaters are of course a holiday staple, but here are some patterns that I think are awesome for quick crochet gifts! Another great gift idea is to make a shawl or wrap. 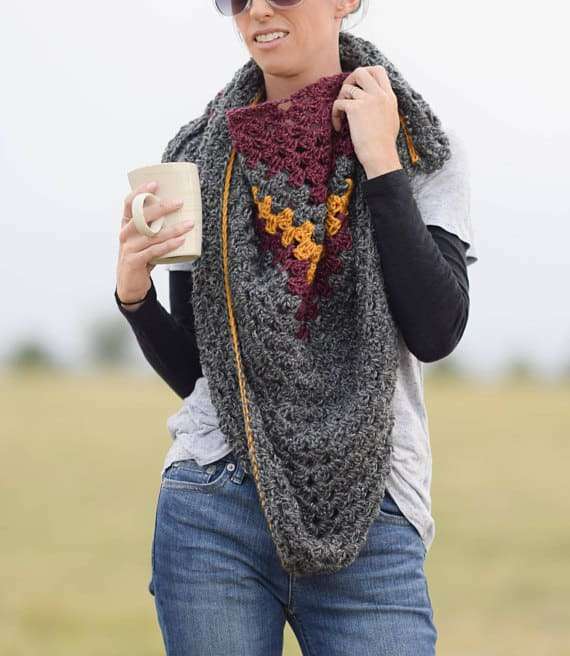 I’ve seen so many gorgeous shawls that are done in very fine yarn, but there are also some wonderful patterns for shawls done in a worsted weight yarn. 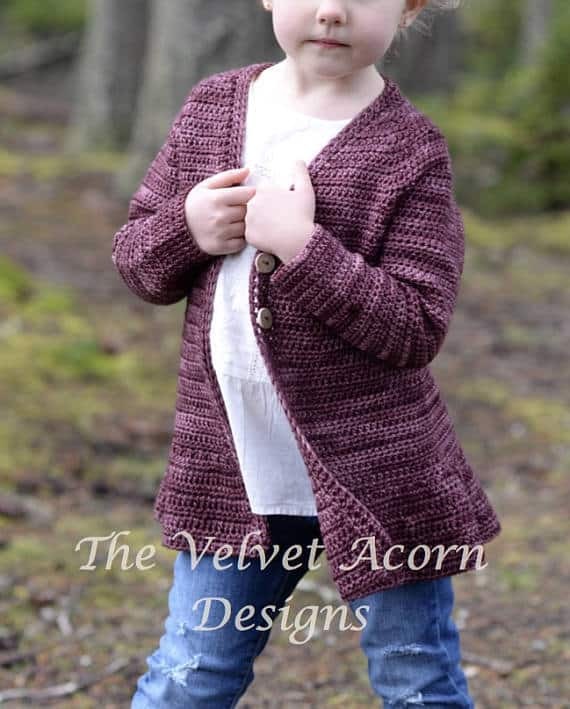 Look for something with a medium weight yarn and an open stitch pattern so that it doesn’t take a long time to make, and it will still have a beautiful drape. My first shawl was they Hyssop Shawl from Hazel and Elm and it’s so cozy. It only took me two days to make. 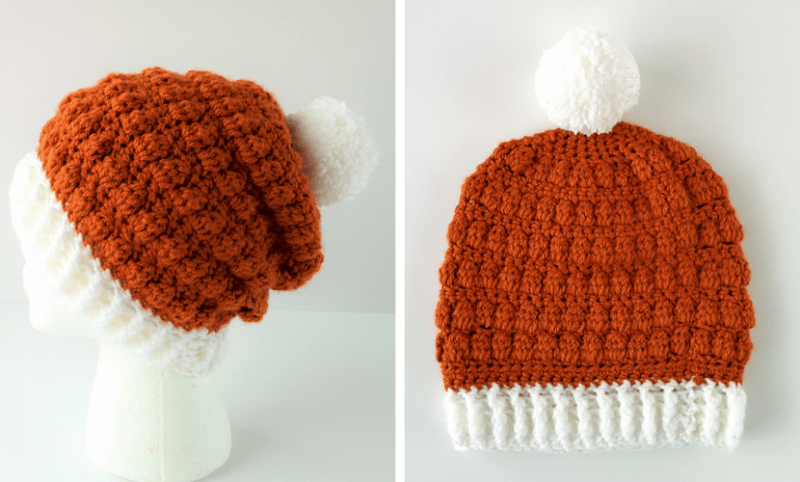 Bun beanies were a big deal last year and if you liked the idea of those, go for it! Personally, I didn’t love them, and I preferred the idea of a thick crocheted headband. 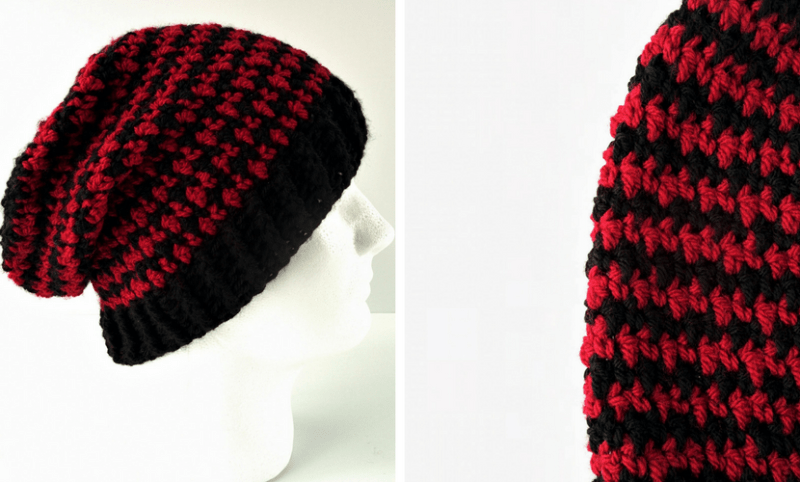 It’s the same warmth and wearability of the bun beanie, but so much more elegant and pretty. They’re also a lot faster to make and you can even do a whole set with the headband, mittens, and leg warmers if you wanted! For everyone who gets frozen toes, socks and slippers are an absolute MUST. No matter how warm you get the rest of your body, sometimes toes refuse to unfreeze. Crocheted slippers are great to have around the house and they can be used year round! 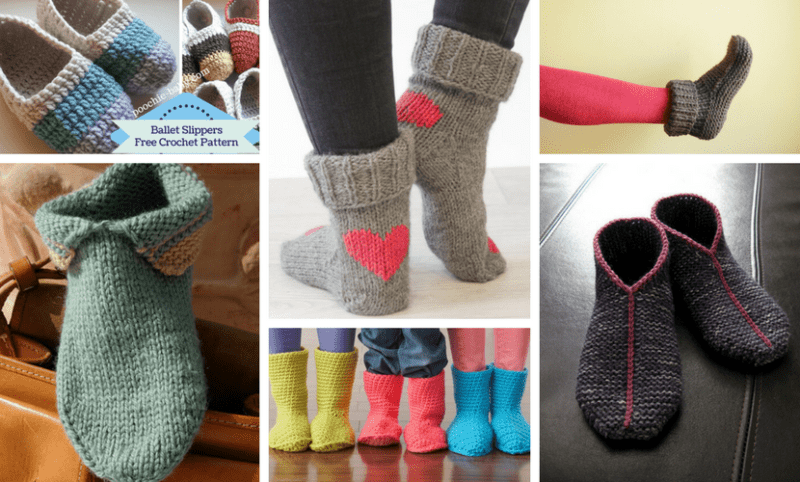 I have a whole post just for the best crochet slippers for adults. There’s a good mix of different style there so you can check them out below. 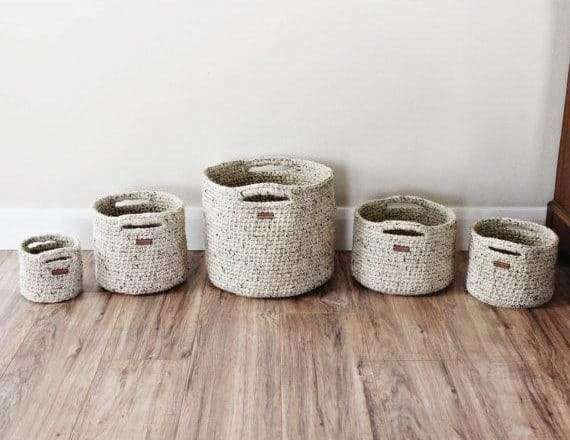 This last one is something for those who like to keep everything organized and want to add a little handmade touch to their home. 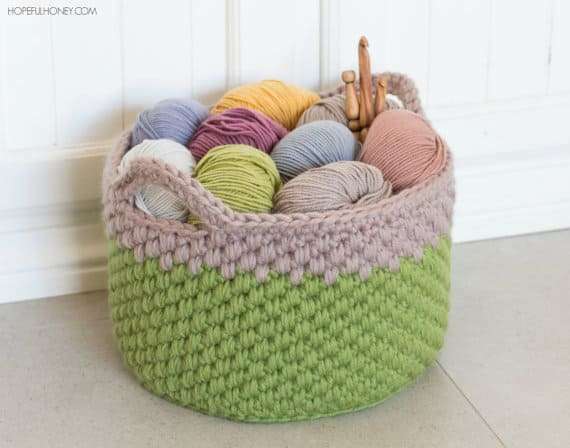 Crocheted baskets are great because they’re so handy, and you can make them match your friends’ or family’s home. I really like something like this for people who are a little pickier about what they were but still would like something handmade. And there you have it! 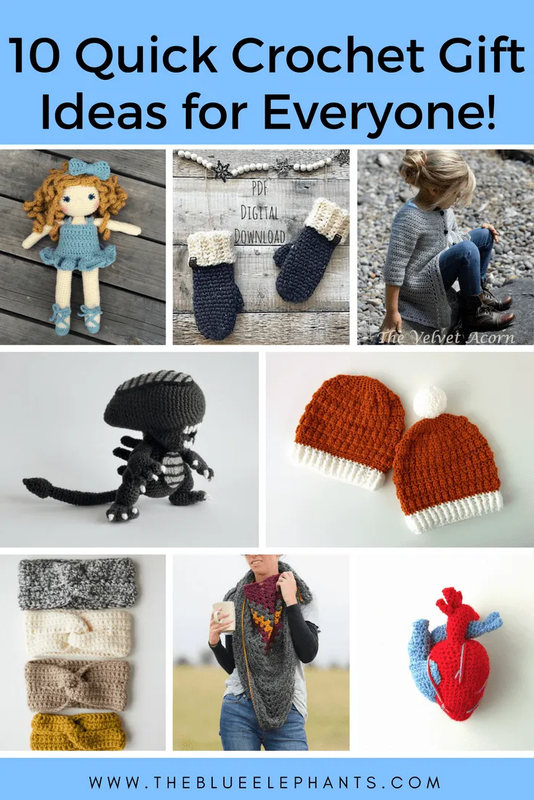 Those are my top 10 quick crochet gifts for everyone on your list. So if you needed a stocking stuffer or something last minute, these ideas will have you covered. I hope you enjoyed reading this and feel a little more at ease about making all your holiday gifts this year. Whatever you decide to make, don’t forget to add on a special gift tag to them know it’s handmade with love and how to take care of it. 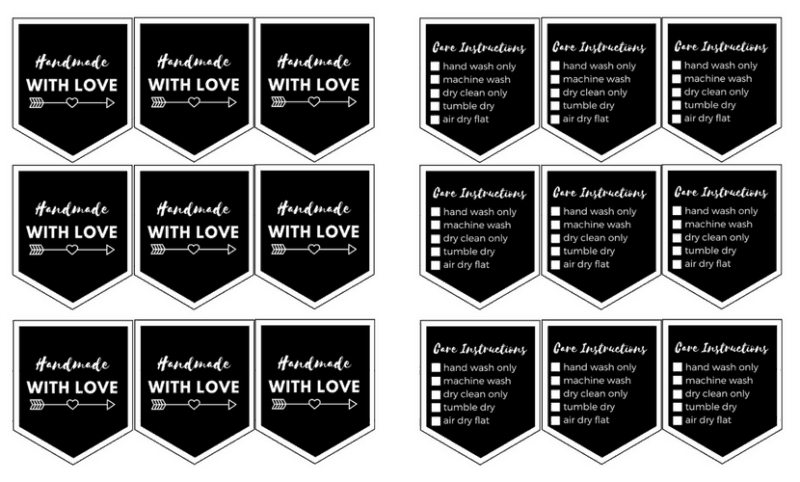 You can get these free printable in the resource library when you sign up, and you can get even more colors in my Etsy shop. 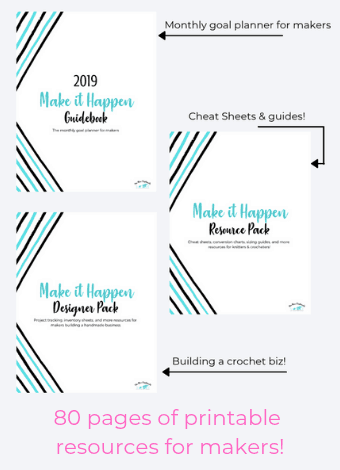 If you want to see more from The Blue Elephants and get new patterns, tutorials and more in your inbox every week, use the box below to subscribe! Just fill out the form and you’ll also get access to the resource library full of subscriber-only bonuses. Sheila, I appreciate your blog and website so much! I’m sending a crocheted blue elephant to my sister, who has been involved in preservation and protection of those animals! Thank you, Carol! That’s such a nice gift idea for her, I know she’ll love it!